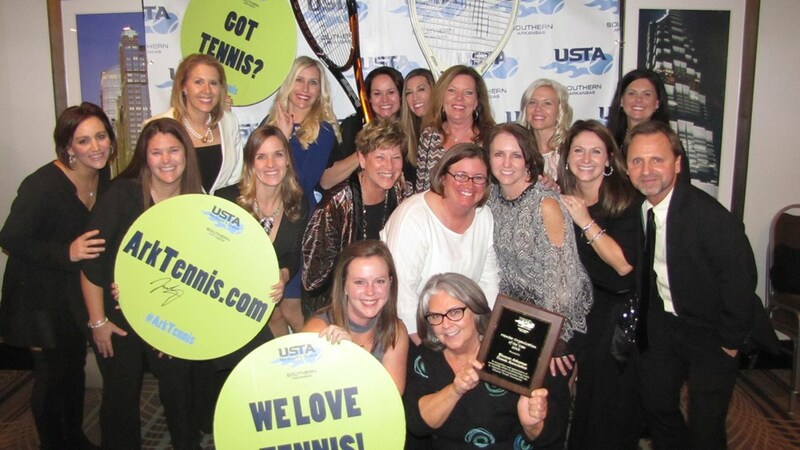 What Is A USTA Community Tennis Association? In essence, a CTA is a tennis-specific service organization. It is an organized group of dedicated volunteers and professionals who come together to support community tennis programs. As an association, the group works to coordinate and maintain programs and services, and guarantees they are open and accessible to all. Fueled by local volunteers, this not-for-profit association exists to promote and develop the game of tennis in the community. Members of the CTA may act as tennis advocates, program administrators, promoters, and fund-raisers. Activities may include bringing tennis events and programs such as USTA programs, tennis camps, carnivals, leagues and tournaments to the community and its residents. Interested in starting your own CTA? Contact Allison to get started. Tennis@ArkTennis.com / 501-227-7611.